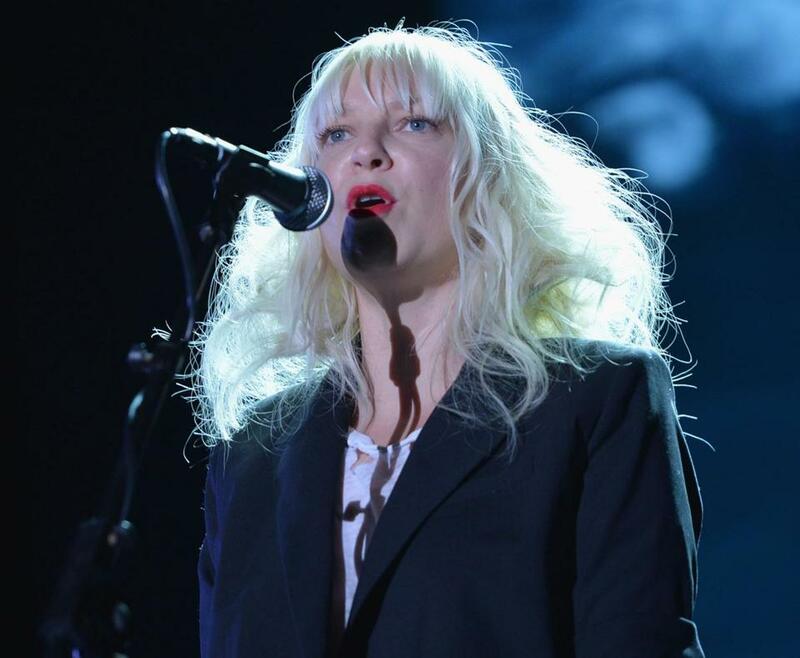 Even if you don’t immediately recognize the moniker, Sia Furler, who uses her first name professionally, is a success by any pop music metric. The Aussie singer-songwriter has scored a clutch of hits as a writer and co-writer with other artists, including Rihanna’s “Diamonds,” and is a featured vocalist on some of those songs, including “Titanium” with David Guetta. The famously shy singer digs into the concept of “fear” early and often, singing frequently of being frightened, afraid, and terrified as her narrators ache for and are repelled by love. But there is little betrayal of this emotion in her voice, which vaults from a claustrophobic whisper to a full-throated howl. A hint of a rasp and crackle makes her tales of helplessness in the face of romantic entanglements — laid over ticking electro-pop tracks — feel so human.